Screens: Over a dozen big screens, 50 flat screens, and individual monitors for horse racing and sports viewing. An impressive and classy locale is what best describes the Bellagio, whose sports book boasts a lot of space and upscale accommodations in a very elegant setting. 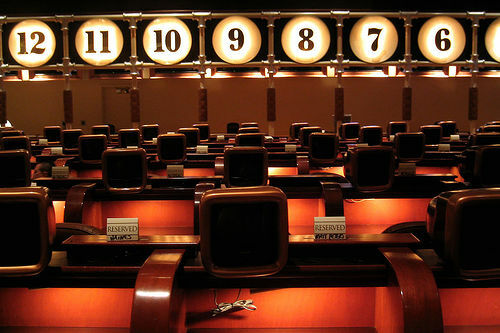 The oversized leather chairs provide the most comfortable seating of all Las Vegas sports books – no small feat given the upscale sports book seating arrangements at places such as Aria, Planet Hollywood, or the Wynn. Drinks here are comped. And when we say comped, we mean no drink coupons, no minimum bets. 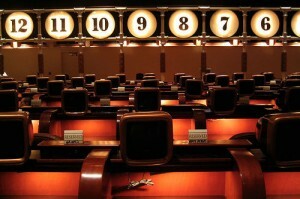 Simply have your betting ticket visible and the cocktail servers handle the rest. In early 2013, The Bellagio initiated a drink ticket system. A shame as The Bellagio was one of the last of the high end strip sports books that still offered drinks on the honor system. A $20 horse racing bet will get you a drink ticket and sports bets amount vary – as with any sports book though, a tip will help get you extra drink tickets. As far as the refreshment that you fancy, premium beers are available and the quality of the mixed drinks are more than what you would expect from the run of the mill sports book. And, get this, if java is what you crave, a cappuccino can be ordered – first class all the way. The service at the Bellagio Sports Book is solid and the ticket windows (made to look like the starting gate for horse racing) are well staffed. The adjacent poker room is one of the largest in town and the high stakes poker games as well as the non-stop action in this space is very impressive. Odds and Ends: Snacks (that’s the name of the snack bar) at The Race and Sports Book provides for a moderately priced sports bar type of meal that comes in handy when a quick food fix is needed. 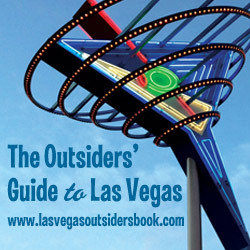 This spot is popular with the poker room players and sports book crowd as it is conveniently located adjacent to both. The chicken wrap, fruit dish, and the $4 onion rings are good options – we understand that the pork sliders are pretty tasty as well but you’ll have to see for yourself as good ol’ Tommy doesn’t do the swine. 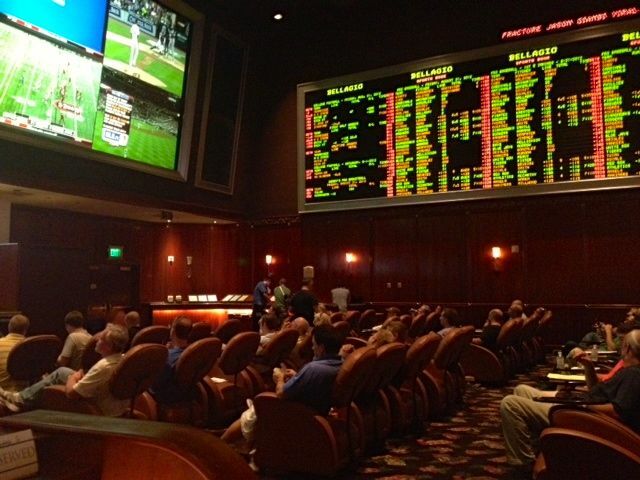 The Bellagio Sports Book, even with their switch to drink tickets, is one of the best in town. 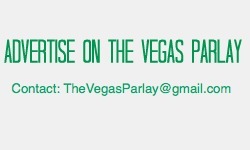 Follow The Vegas Parlay on Twitter and “Like” us on Facebook!